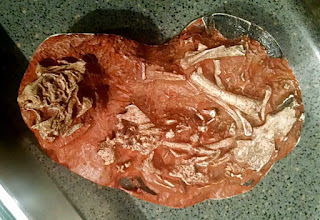 These pictures show dinosaur fossil eggs and a cast of one. 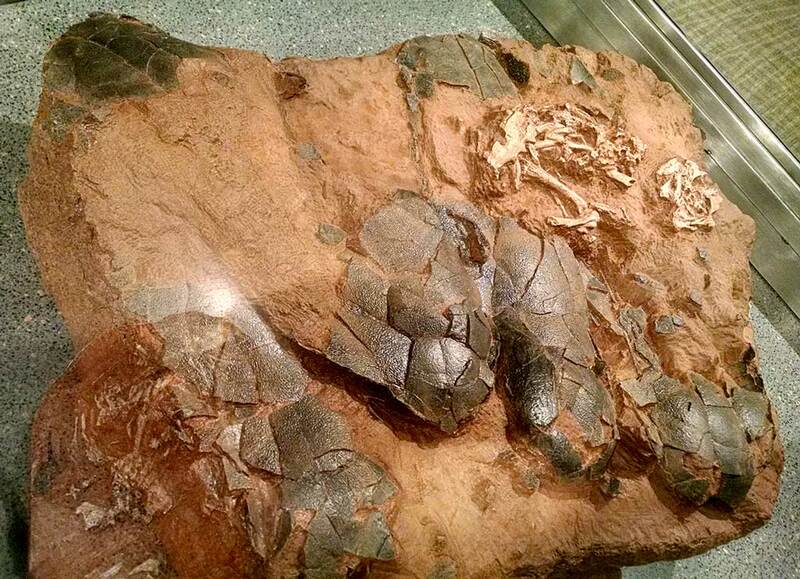 These fossils were found in China. Fossils were on display at Children's Museum of Indianapolis Dinosphere exhibit as of July 2015.